Start off your week with a free informal jazz lecture on Big Bands and All That Jazz with the famous author Peter C. Newman. He has written many books and articles about major figures in Canadian business and politics such as When the Gods Changed: The Death of Liberal Canada and The Secret Mulroney Tapes. 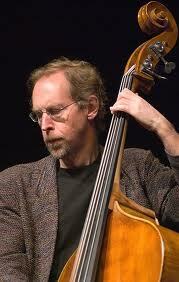 Peter is not only a prolific writer but he is also a jazz fan. Come to Books & Co., 289 Main St., Picton, upstairs at 7 pm. to hear this entertaining and informative talk. Born in Picton, Jenica is an accomplished songwriter, guitarist and performer. Check out her website at www.jenicarayne.com. Emilie-Claire Barlow is a captivating and evocative chanteuse but she is much more than that. 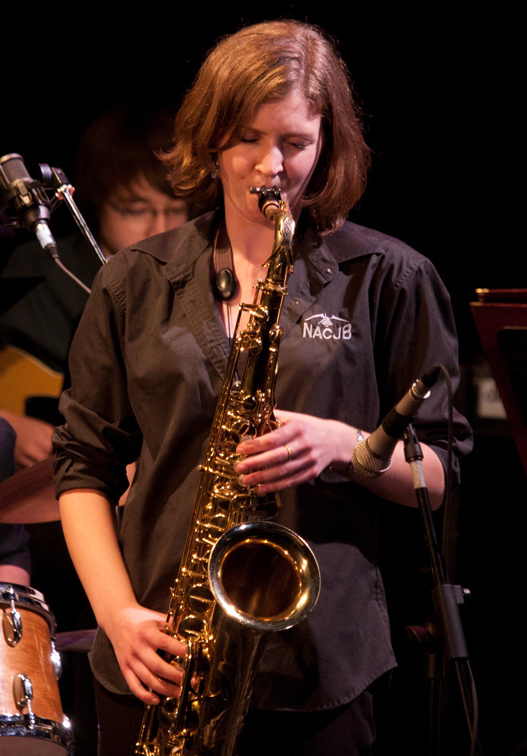 An accomplished arranger and interpreter, she is the product of an exceptionally talented jazz family. Encouraged to sing early and often, she also learned to play piano, clarinet, cello and violin. 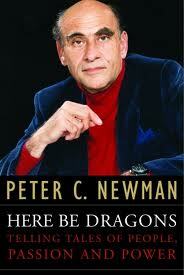 A flourishing radio and television voice acting career began at the age of seven. Children of the 90s (and their parents!) may know her as Sailor Mars or Venus in the hit children’s TV show Sailor Moon. The singing accolades: four Juno nominations arising from eight albums since 1998, and the National Jazz Awards’ vocalist-of-the-year in 2008. Just to give you a taste of what you are in store for on Thursday, August 16th, click on this link to hear her sing “What a Little Moonlight Can Do”. Sponsored by Royal LePage ProAlliance. Bernie was part of the Moe Koffman Quintet and has played with Peter Appleyard, Zoot Sims, Joe Williams and Buddy DeFranco. 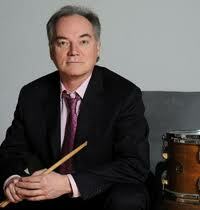 Click on THIS LINK to see a cool video of Bernie with his Trio on Bernie’s website. 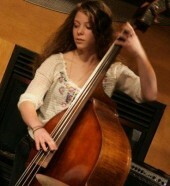 Claire is the winner of this year’s PEC Jazz Rising Young Star Award. Don Englert, a saxohonist and flutist is a seasoned professional. 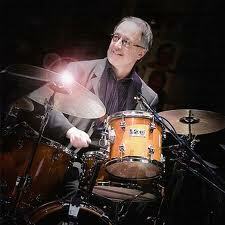 For 9 years, he toured with bands such as Louis Bellson, Buddy Rich and Lighthouse. 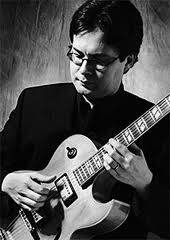 He has been a studio musician for the CBC in TV and radio and is on the faculties of University of Toronto and McMaster University. Described by his own musicians as a “legitimate” legend, drummer Louis Hayes counts Oscar Peterson, John Coltrane, Sonny Rollins and J.J. Johnson among those he’s played with. But his most famous boss may well have been the popular 60s blues and soul-jazz saxophonist Julian “Cannonball” Adderley, who died of a stroke at the age of 46 in 1975. He’s been leading the Cannonball band since the late 90s, but never stops breathing new life into Adderley’s music that crossed into the popular consciousness 45 years ago. The quintet showcases some of New York’s hottest players – Vincent Herring on alto sax, Jeremy Pelt on trumpet, Rick Germanson on piano and Richie Goods on bass. Sponsored by Elliott Sage Design and Construction and Scott Wentworth Landscape Group. 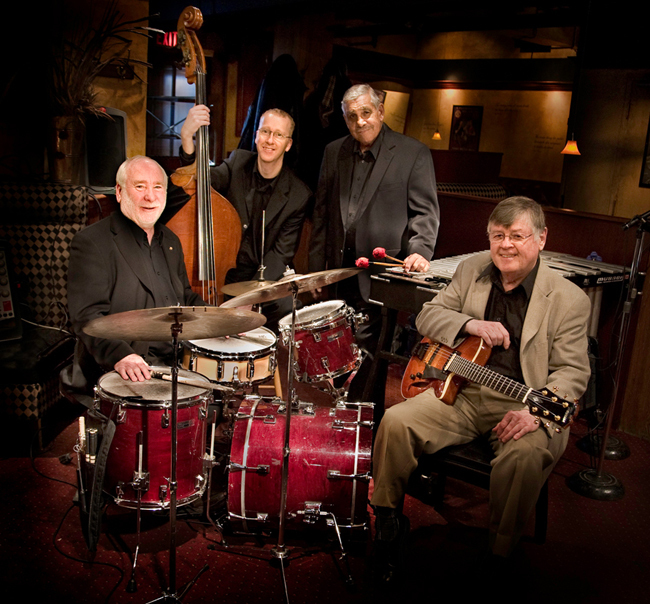 This is one of Canada’s most consistent swinging jazz ensemble with well-known players: Gary Benson on guitar, Frank Wright on vibraphone, Duncan Hopkins on bass and Don Vickery on drums. 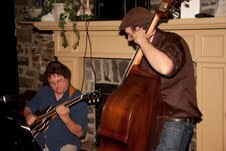 Visit their website at www.canadianjazzquartet.com to hear the kind of music you will enjoy this Saturday afternoon at the Cooperage Grand Opening. 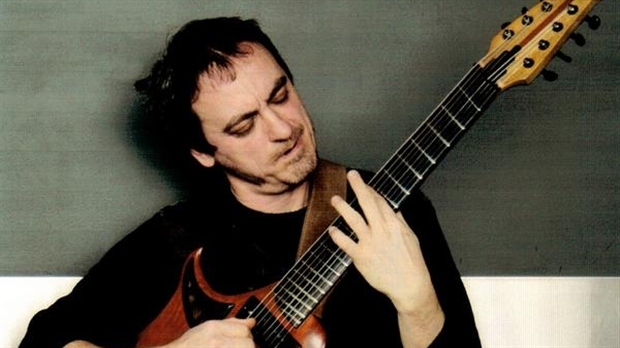 Returning for their 4th consecutive year in a row to the PEC Jazz Festival is Russel Drago (vocals), Tony Quarrington (guitar) and Clark Johnston (bass). 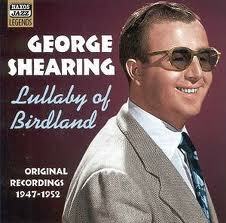 Born in 1919, British Pianist George Shearing was the youngest of nine children, and would play the piano eventually for three presidents after emigrating to the U.S. in 1947. His quartets and quintets were so popular that two of his standards – September in the Rain and Lullaby of Birdland – sold in the million-copy range, a huge success for jazz recordings. A collaboration with Mel Torme resulted in two Grammy awards in 1983 and 1984. Major influences were Teddy Wilson, Fats Waller, and the Glenn Miller reed section. He died in February 2011. 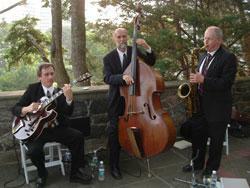 Neil Swainson on bass, Terry Clarke on drums, and Reg Schwager on guitar. Sponsored by Huff Estates Winery. 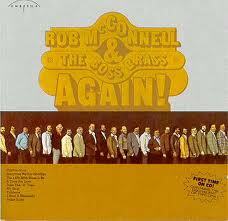 For thirty years, the Boss Brass, led by the legendary Rob McConnell, set the big band jazz standard in Canada and well beyond. Described by Mel Torme as one of the best bands he ever worked with, the “Brass” wowed not only fans but also the best jazz musicians everywhere. Awards piled up: three Grammys and five Junos, and lots of nominations. 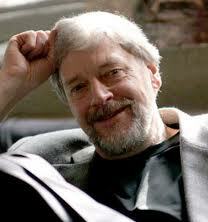 McConnell, revered as “a true renaissance man in the genre of jazz,” passed away on May 1, 2010, at the age of 75. This performance is the first Boss Brass “reunion” since; the musicians are all former members of the band. Saxes: John Johnson, Vern Dorge, Alex Dean, Pat LaBarbera, Bob Leonard. 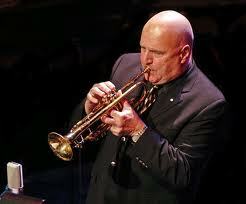 Trumpets: Dave Dunlop, Steve McDade, Guido Basso, John MacLeod, Jason Logue. Trombones: Al Kay, Russ Little, Bob Livingston, Colin Murray. French horns: James MacDonald and Gary Pattison.